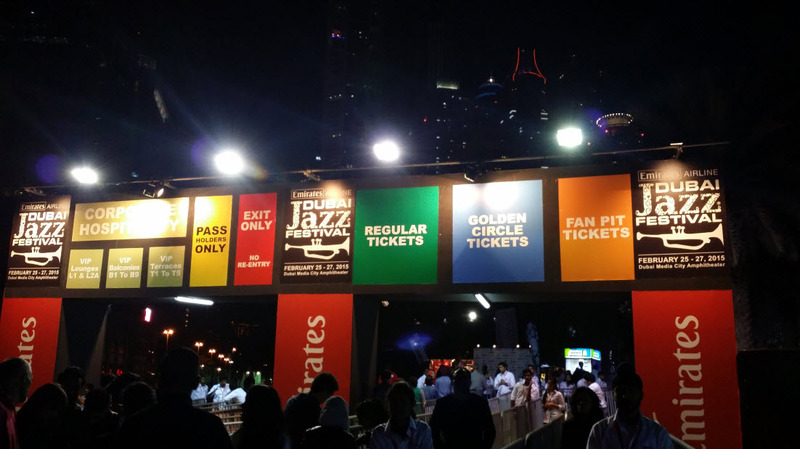 Dubai Jazz Festival happened last February but I really have to post this because I was very excited about this event! I am a big fan of John Legend and I saw him live for the first time last March 28, 2009. I even blogged about it. Anyway, the festival was a 3 day event but I only attended the last one. 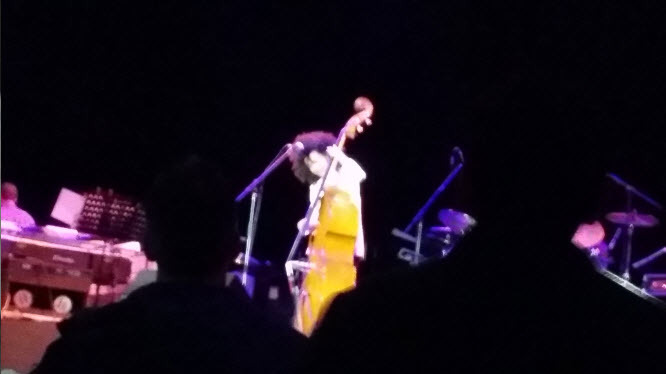 The opening performer was Esperanza Spalding. She is the first Jazz act to win 'Best New Artist' in the Grammy Awards. I am not really a big fan of jazz music but when I heard her, I appreciated it. She is best known for playing a big jazz guitar. Her music is very relaxing and it seems like there was an overflowing of coolness in the atmosphere that time. After almost an hour, John Legend came out of the stage and everyone was screaming his name. The above video was his performance of his very first hit song 'Ordinary People'. I lost track of the number of songs he did but I am proud to say that I know ALL of the songs that he performed. I was singing my lungs out haha. Other people didn't really know some of his songs but everyone was enjoying every minute of his performance. He also performed his latest hit 'All of Me' but unfortunately, I ran out of battery. He did a very unique version of the song. He mixed it with Arabic 'touch' and was joined by three other performers playing instruments. I found the above video on YouTube and trust me, this version is quite enchanting. I am hoping to see him again live very soon.